Its that time of year again. 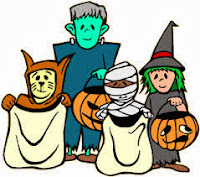 Our annual Folwell Fall Parade will take place this coming Friday, October 30th, at 2:45. There have been some small changes made to the event this year. Please click here for more details!